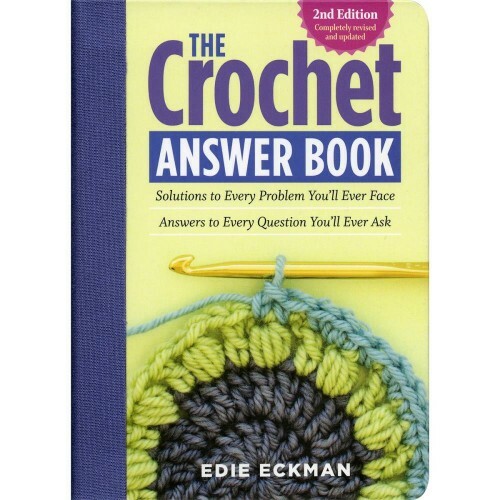 This classic Q & A reference is better than ever! 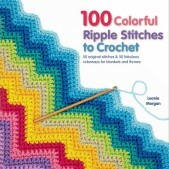 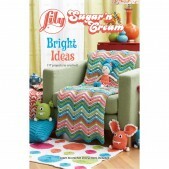 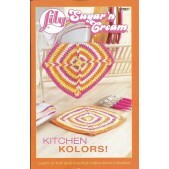 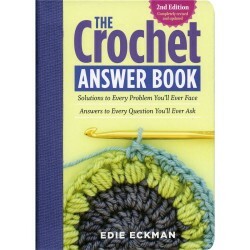 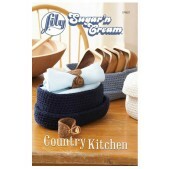 In this revised and updated edition, you will find helpful answers to even more crochet questions. 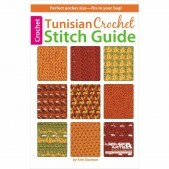 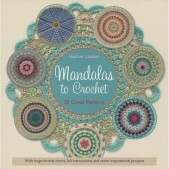 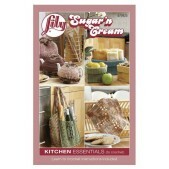 Also find illustrations for left-handed crocheters; up- to-the-minute information on new internet resources; and an expanded section on unusual techniques like Tunisian crochet. 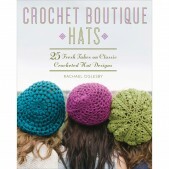 This book contains twelve chapters with every question you could possibly have on crocheting.